Get ready to be impressed by this amazing, updated bungalow in the highly sought-after Dunning neighborhood! 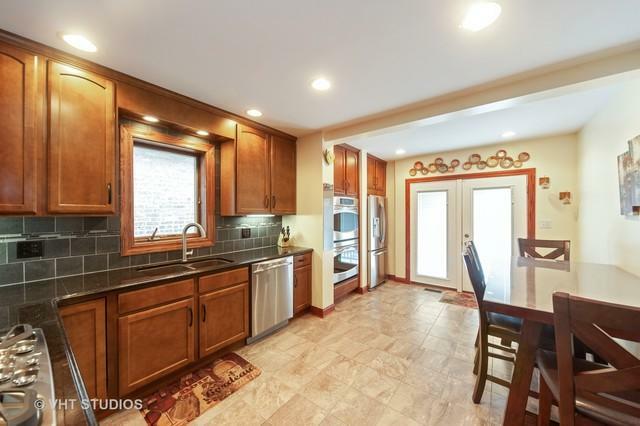 This beautiful 4 bedroom, 2 full bath home has been totally rehabbed top-to-bottom! Way too many updates to list such as newer HVAC, light fixtures, trim, updated bathrooms and kitchen, newer carpeting, freshly painted in neutral colors, and much more! 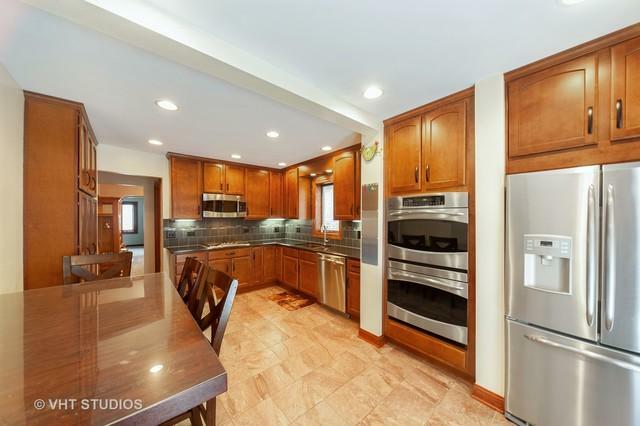 Gourmet kitchen with oak cabinets, double pantry, large eating area, and sliders leading to the terrific deck and yard. 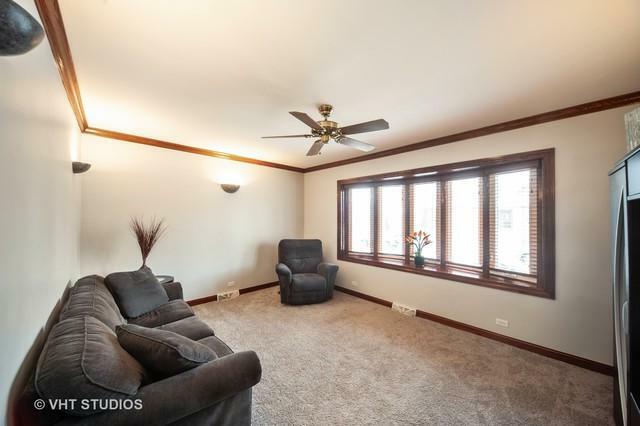 Separate, nicely sized living room and dining room allows more room for entertaining. Huge recently finished basement had extensive rec room, full bar with refrigerator, plus a full bathroom and lots of storage. 2.5 car garage has space for two cars and more! 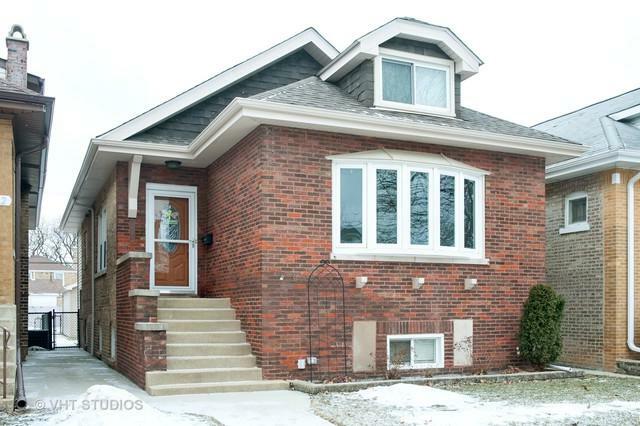 Ideal location near parks, schools, restaurants, shopping, public transportation, and more! Better hurry, the chance to own a fully rehabbed, move-in-ready house in a terrific neighborhood near everything don't come often!